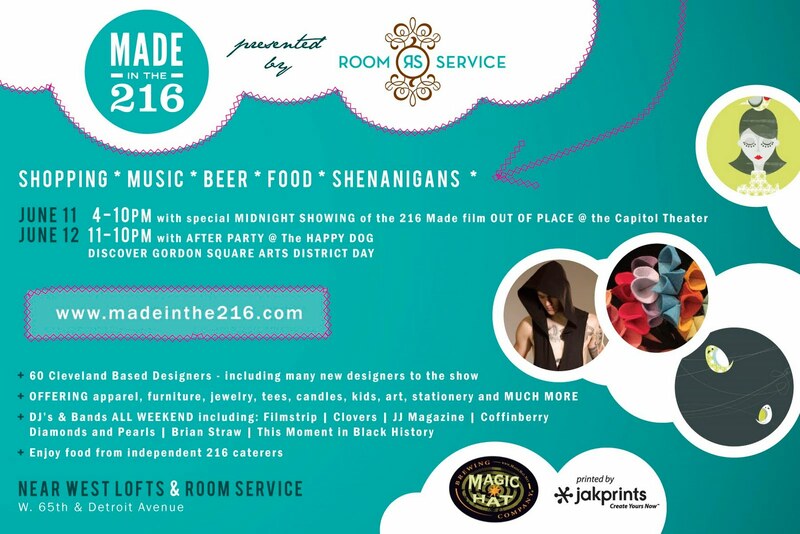 Made in the 216 is an annual like-no-other event put on by Room Service that celebrates all things handmade in Cleveland. This year’s boutique is June 11th and 12th, and is sure to be the biggest yet. 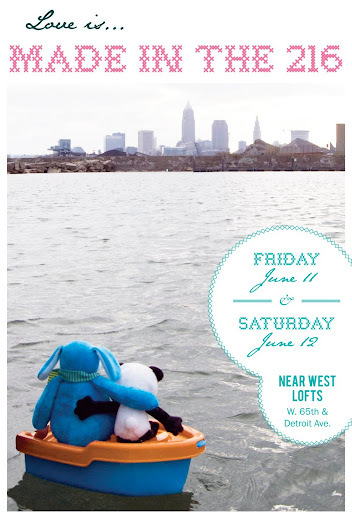 The two-day event boasts music, drinks, food, fun, and handmade gifts and art from the lovely 216. You do NOT want to miss this, every year I am blown away by the beautiful display of goods and talent. I’m excited and honored to be a part of it this year, so come see some of my work and the work of other proud Clevelanders!